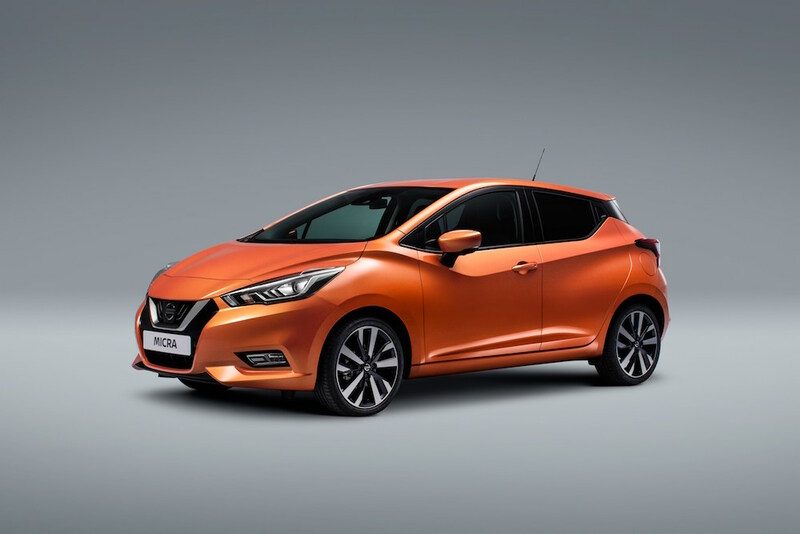 Today marks the day that the new Nissan Micra BOSE Personal edition goes on sale, with prices starting from £18,635. The limited edition, of which only 600 will be made for the UK, will offer buyers an exclusive design as well as some decent sounds. 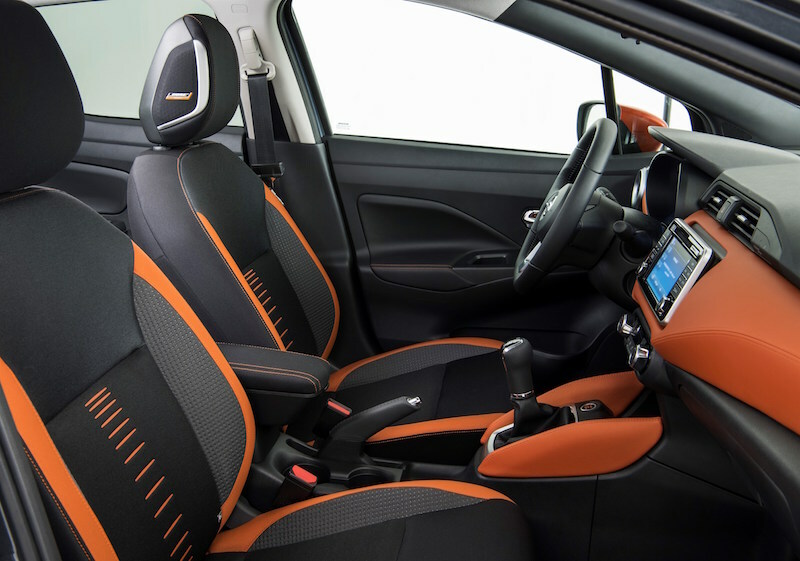 As the name suggests, this special model comes fully fitted with a BOSE Personal sound system with six high-performance speakers, two of which include the two UltraNearfield speakers that are built in to the headrest of the driver’s seat. Like any decent audio system, you can delve in to the settings using the touchscreen to change the settings to find a sound that suits you best. 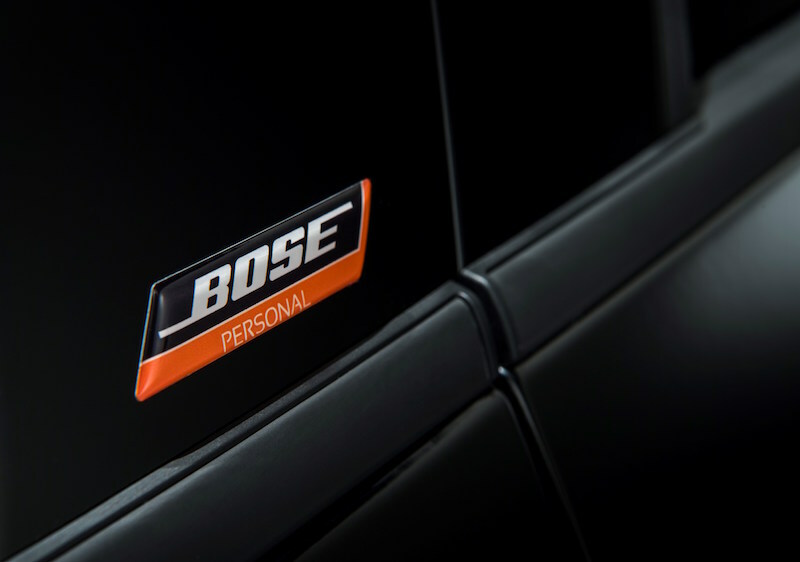 The BOSE Personal edition is based on the range-topping Tekna, which includes features such as sat nav, rear privacy glass, rear parking camera with sensors, climate control, leather steering wheel and gearknob, cruise control and smartphone connectivity. As well as, the BOSE Personal edition also comes in a choice of either Enigma Black or Echo Grey exterior colours. 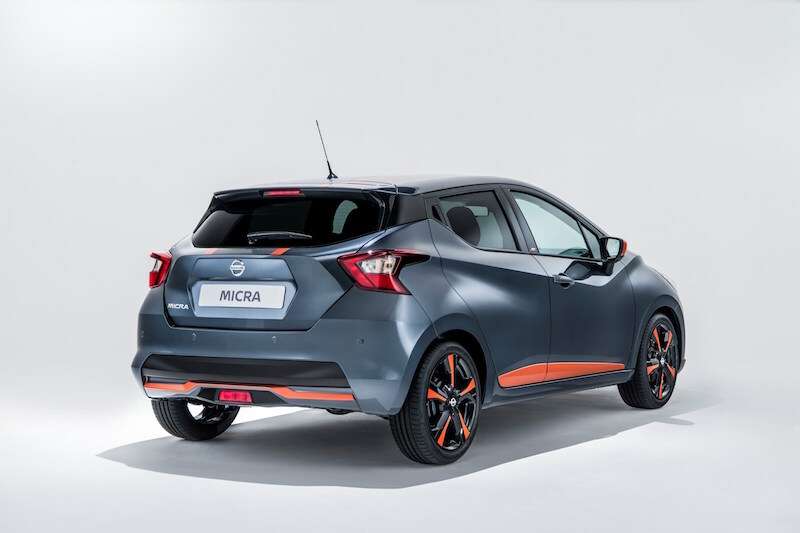 Whichever you choose, both will be given a splash of the Energy Orange on both the inside and outside. 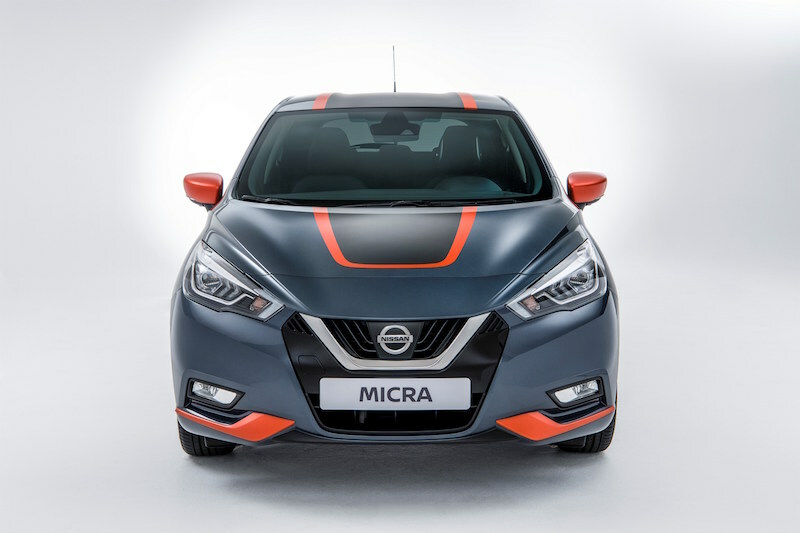 This makes for a funky supermini, and thanks to the sharper design for the new model, this is a Micra that actually looks more hip hip rather than hip op. 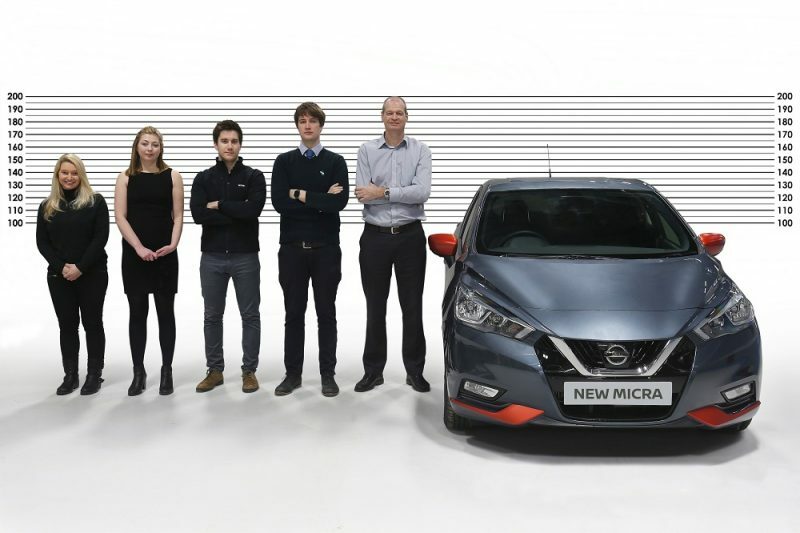 This can only be a good thing, as the previous Micra looked like a bit too ‘cute’ and in some cases, like a cartoon mouse. 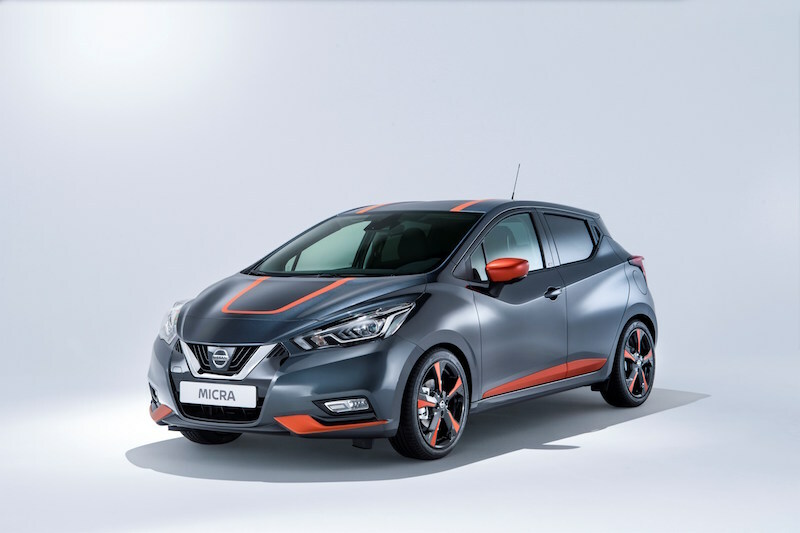 This time however, Nissan has pulled it out the bag in regards to design. The BOSE P.E. will be available with a choice of either 0.9 litre petrol, or a 1.5 litre diesel. The 0.9 litre petrol is made of three cylinders and features a turbocharger. 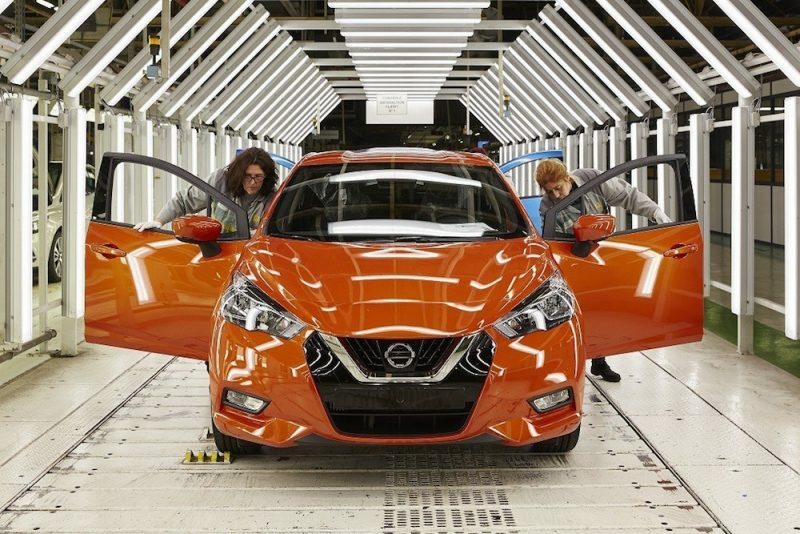 89bhp is produced by this peppy unit – the same as the 1.5 litre diesel, which also features a turbocharger. 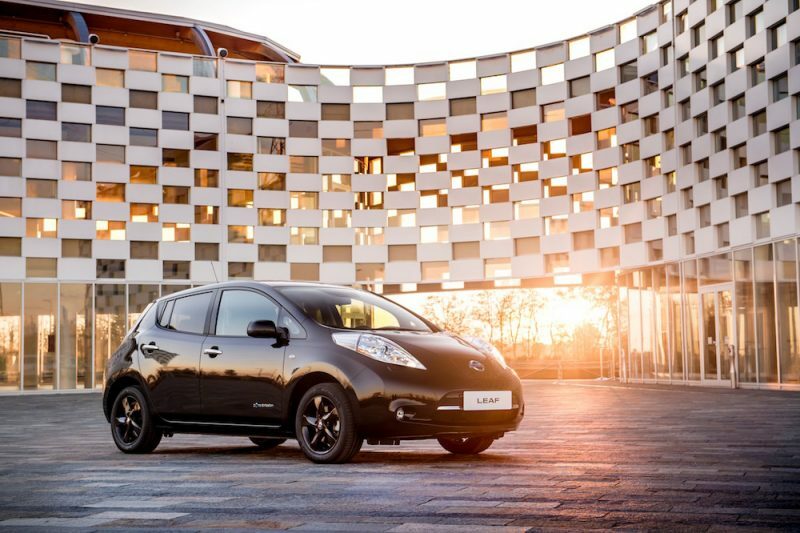 The petrol is priced from £18,635 whereas the diesel is priced from £19,665. No matter which engine you choose, you’ll be able to make use of a 5-speed manual gearbox. 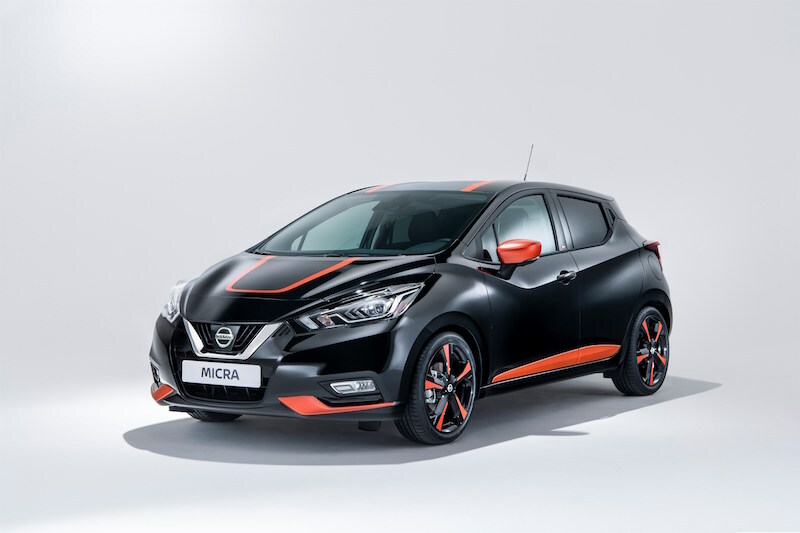 Nissan Adds Exclusive Micra BOSE Personal Edition To Range Production For New Micra Gets Underway Nissan Reveals New Leaf Black Edition New Nissan Micra ‘Made To Measure’ Finally, A Good Looking Micra!